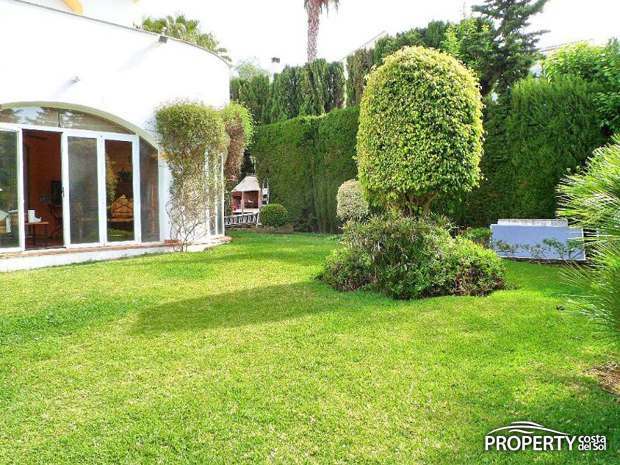 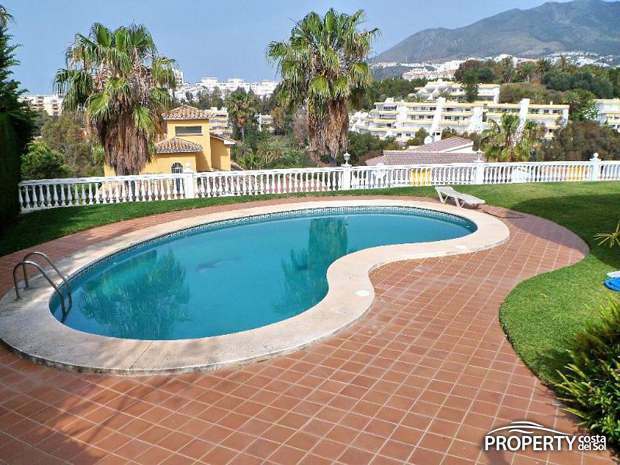 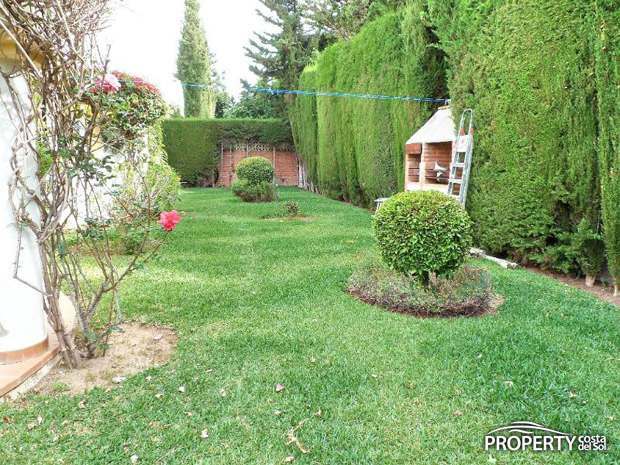 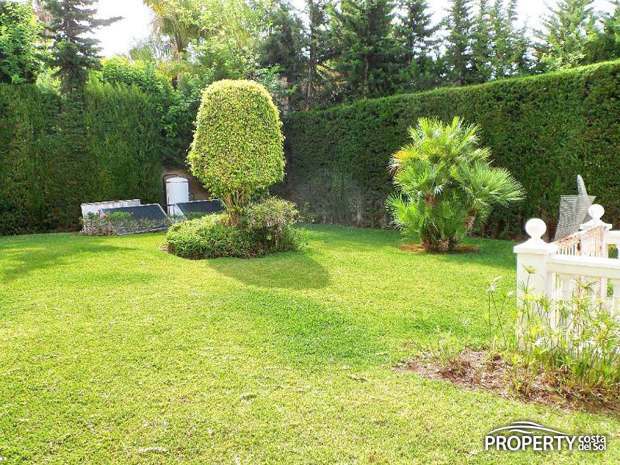 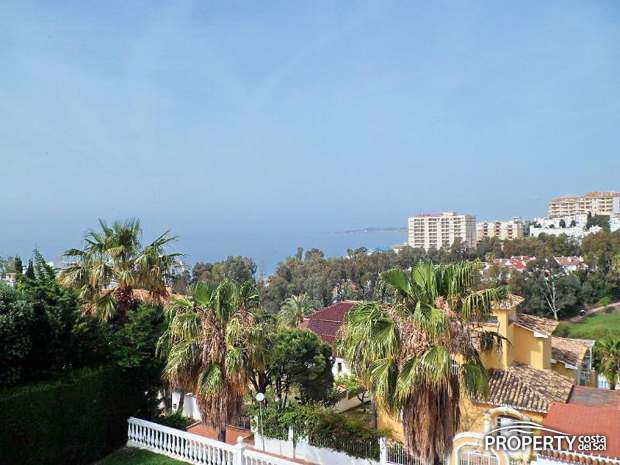 Charming villa with fantastic views to the Mediterranean as well as the Mijas Mountains and Torrequebrada Golf. 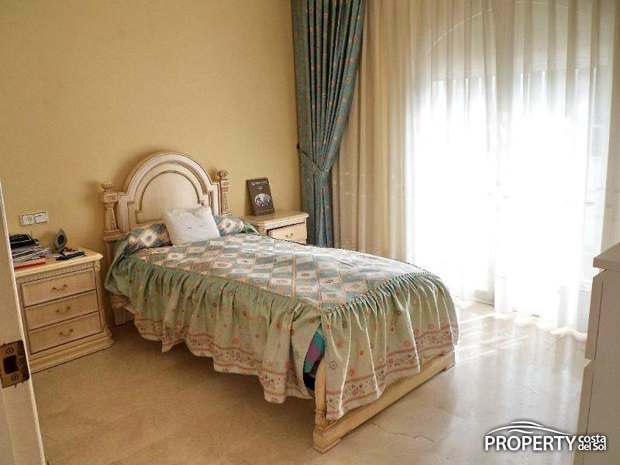 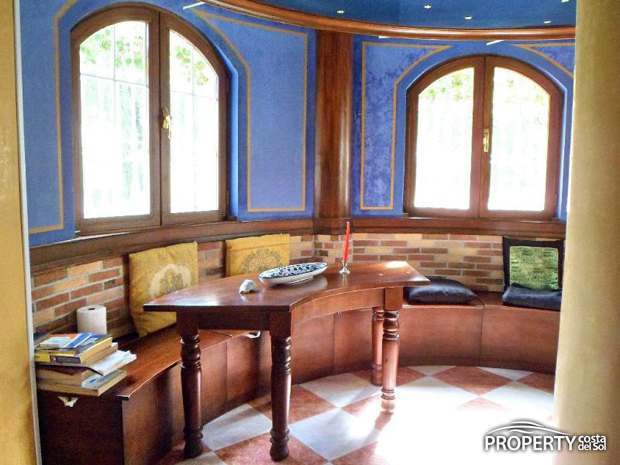 The villa was built in 1995 and consists of 3 floors (basement, ground floor and 1st floor). 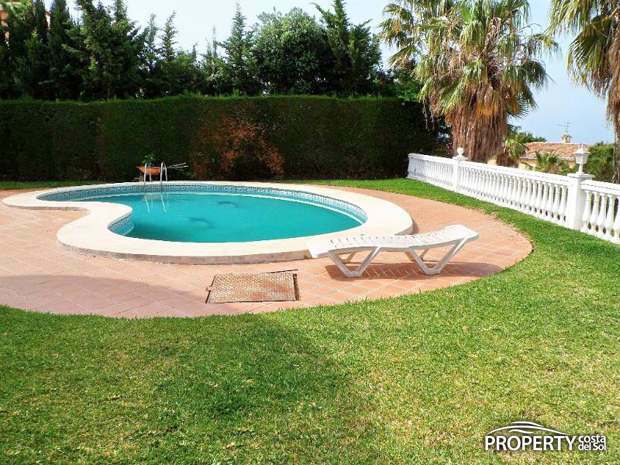 There is a lovely garden and pool area and a double garage. 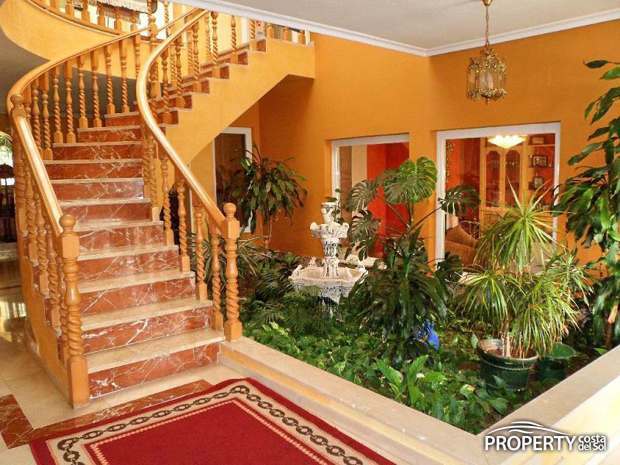 The villa consists of a spacious hall with stairs to the 1st floor. 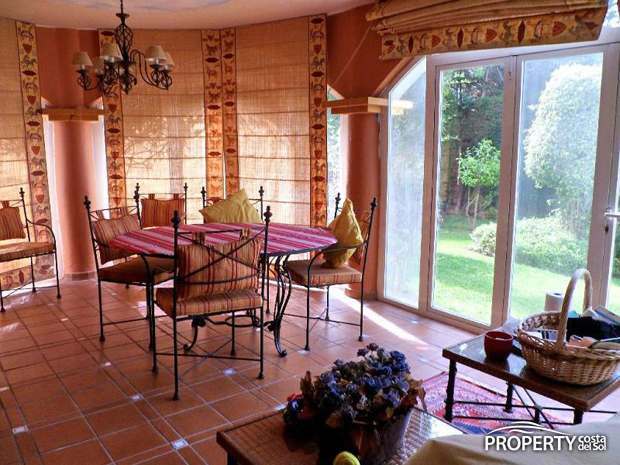 There is a lounge, dining room, sitting area next to the kitchen, fully fittet kitchen, conservatory, 4 bedrooms, 3 complete bathrooms, and 1 guest toilet. 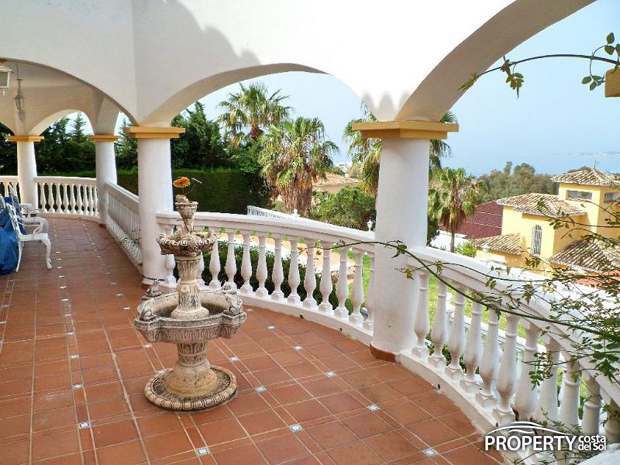 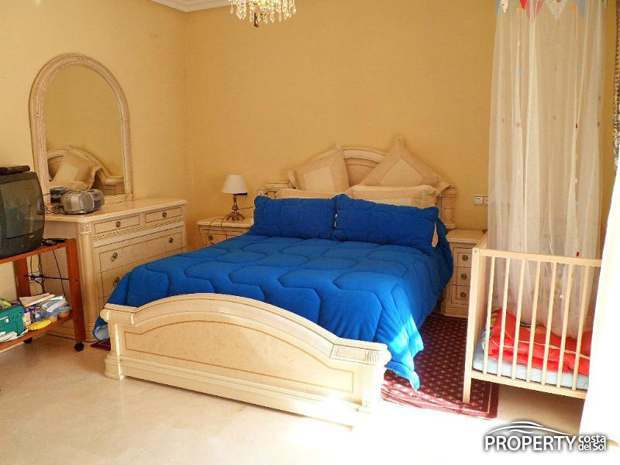 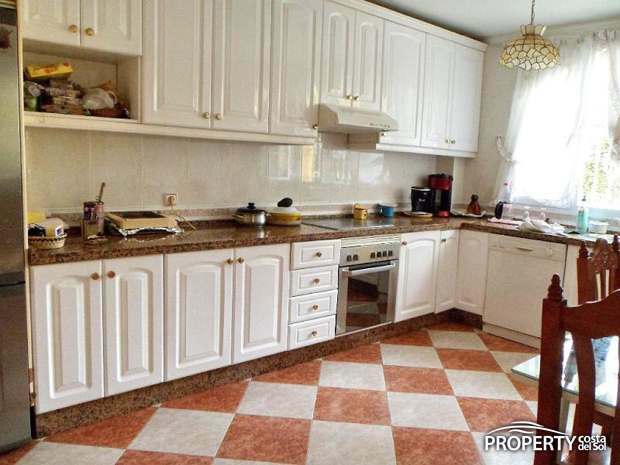 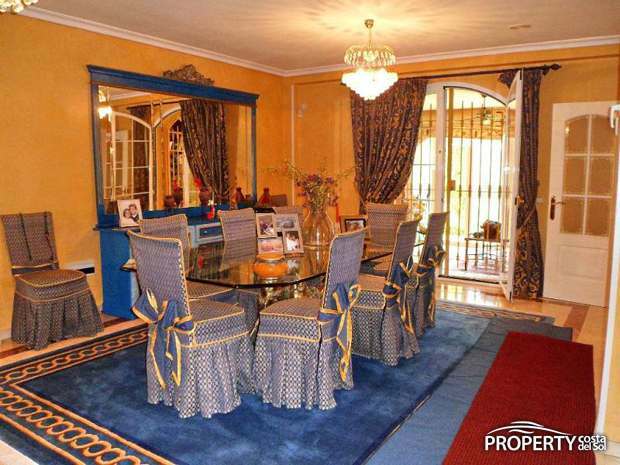 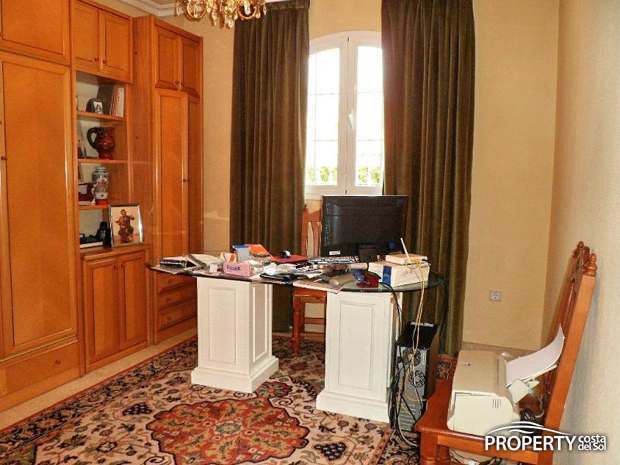 A villa with a lot of interesting features that must be seen. 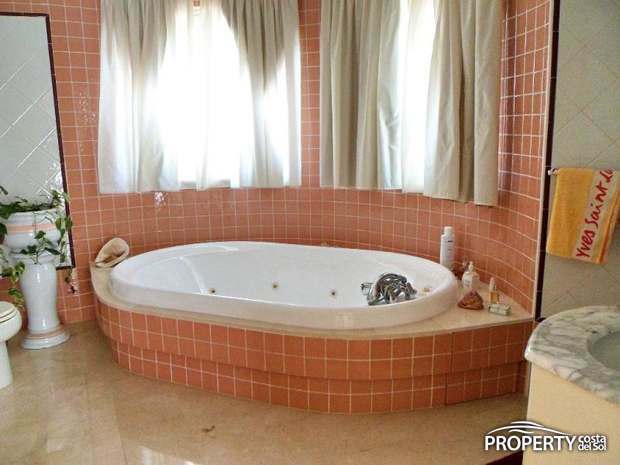 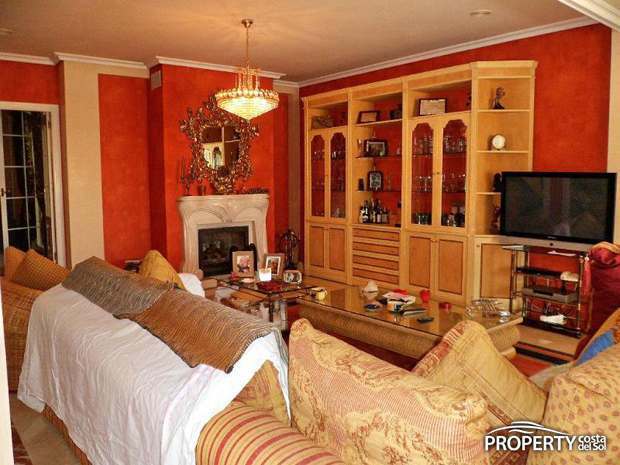 Yes, please send more information about this property with ref.no: 792.